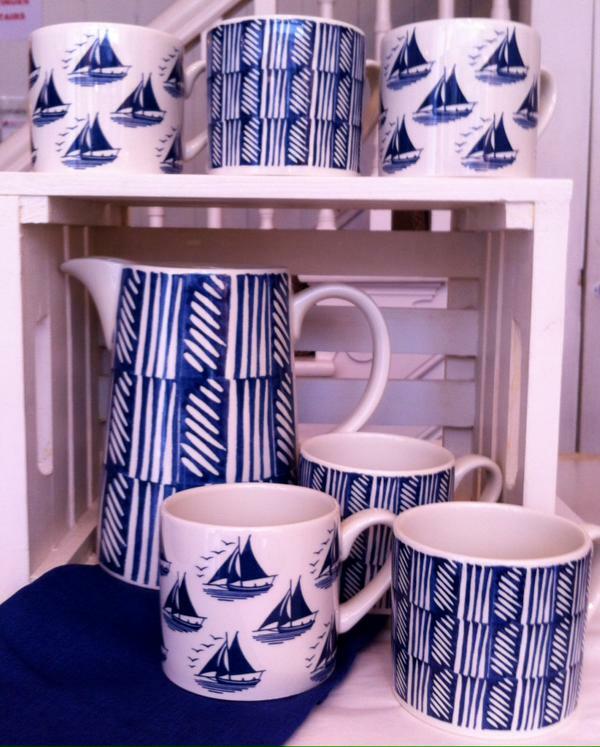 Thank you for these lovely pics provided by the Bay Tree Home store, Cathedral Lane in Truro. 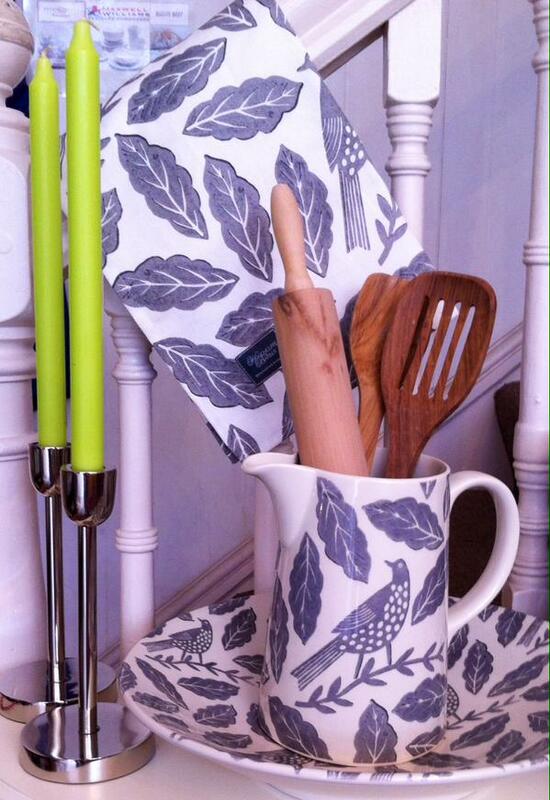 If you are in the area be sure to pop in and view our stunning Hinchcliffe & Barber collection. 9.00am - 5.00pm, Mon - Fri.